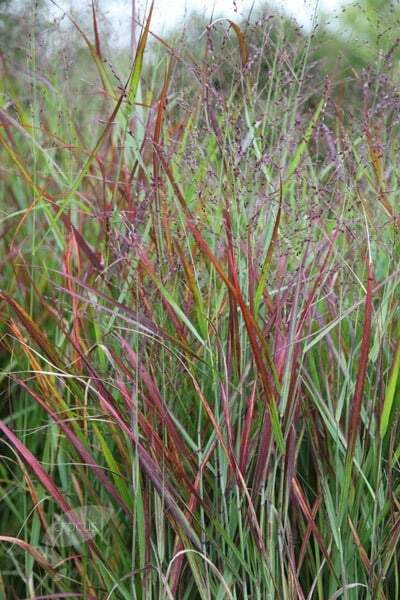 Pendent clusters of tiny, purple-green spikelets and upright mid-green leaves turning rich reddish-purple in autumn. 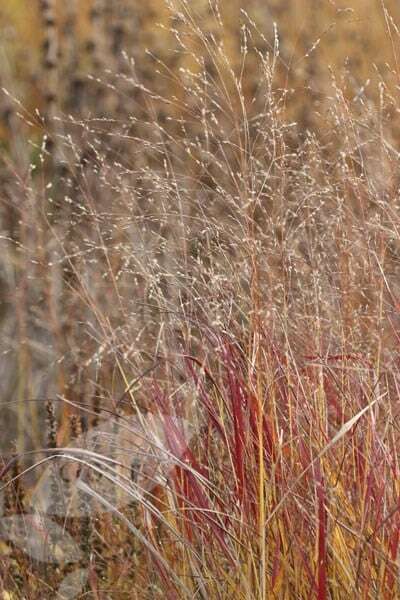 This deciduous ornamental grass is renowned for its striking autumn colour. 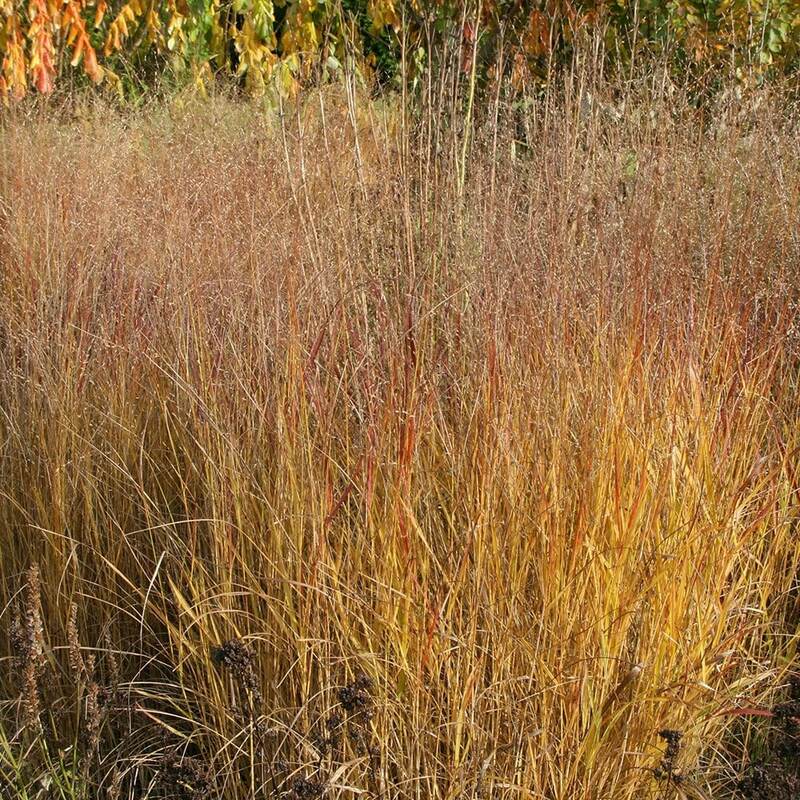 One of our recommended plants, it's perfect for providing vertical interest in a sunny, well-drained new perennial border.